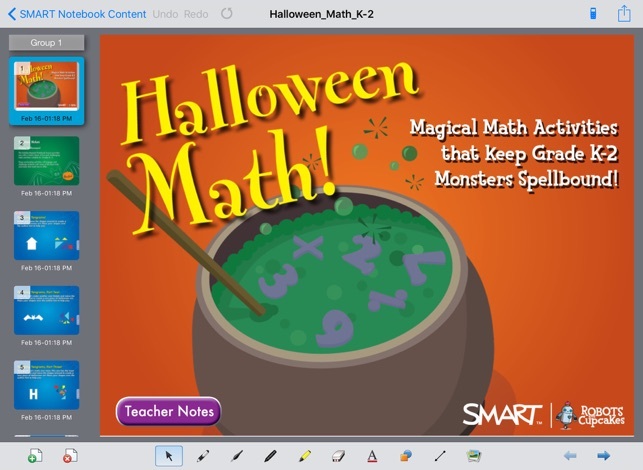 SMART Notebook for iPad is a light version of the SMART Notebook collaborative learning software. 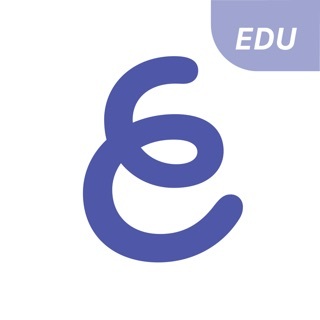 Using this app, you can both use and edit SMART Notebook lesson activities for individual and collaborative learning with an iPad. • Pens and Erasers. Draw and write using coloured digital pens and highlighters and choose from multiple ink colours including Crayon and Calligraphic Ink, pen thicknesses and eraser sizes. • Text. 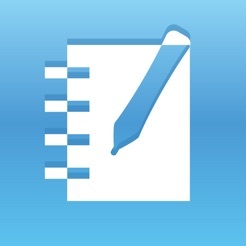 Insert or edit typed text and change the font type, colour, size and justification on the page using Text Properties. • Objects. Organise information and change the page layout. Tap to move, rotate or scale an object. 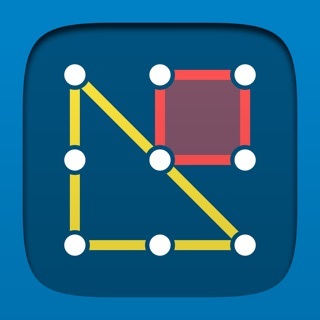 • Double-tap or tap and hold an object to cut, copy, paste, lock and unlock objects or to change their order. Double-tap or tap and hold an object to activate the Infinite Cloner and to change the sound properties. • Shape and Line tool. Add shapes and lines to your file and choose the fill colour, line colour and thickness. • Photos. Make files visual by inserting photos from the iPad Camera and Camera Roll. • Sound. Enhance the auditory experience by adding sound recordings to objects. Double-tap or tap and hold an object to view the context menu and record a new sound. 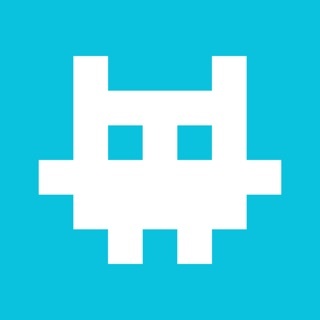 • Share files. 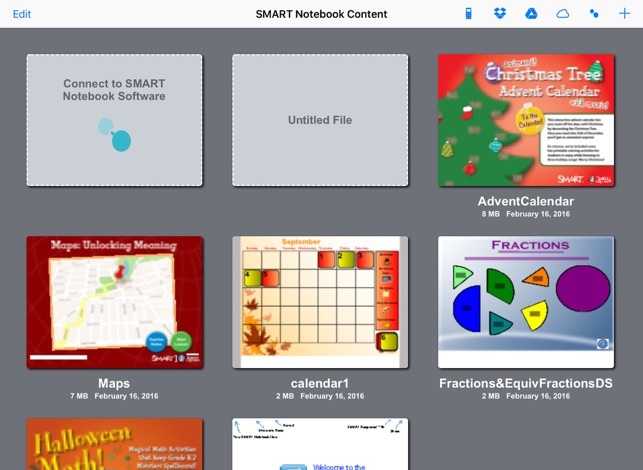 Share SMART Notebook files by emailing or upload to your iCloud Drive, Dropbox, or Google Drive account. 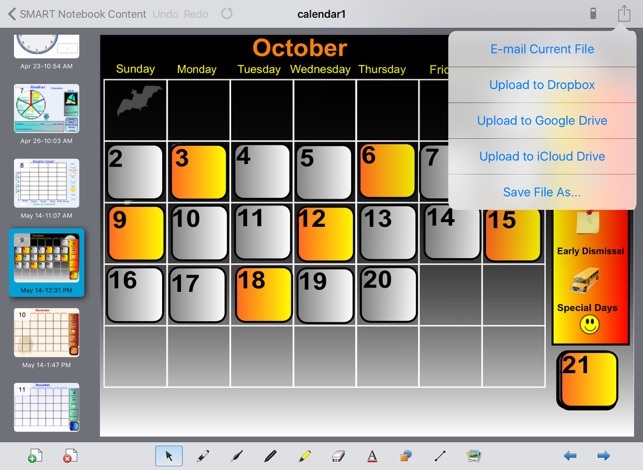 • Integrated with iCloud Drive, Dropbox, and Google Drive. Keep your SMART Notebook files up-to-date across multiple devices with iCloud Drive/Dropbox/Google Drive integration. One tap on the iCloud Drive/Dropbox/Google Drive icon in the SMART Notebook app for iPad file manager and you can quickly login to your iCloud Drive/Dropbox/Google Drive account to download or upload SMART Notebook files. • Integrated assessment. Easily complete assessments using SMART Response VE. • Display content. 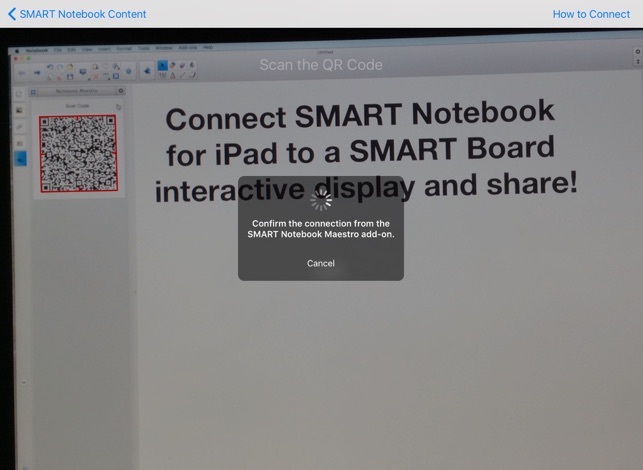 Show content from an iPad on an interactive whiteboard for the whole class to see using AirPlay and an Apple TV or using an HDMI or VGA cable with the proper connectors. • Save As. Save the file with a new name to create multiple copies with unique file names. • Revert to Original. 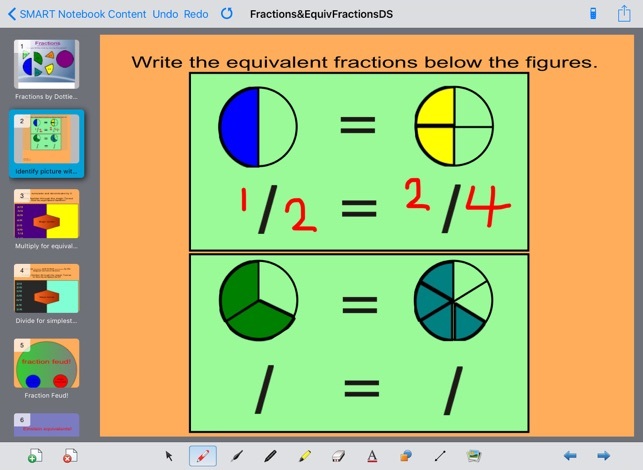 With one tap, you can quickly reset a file to the original version for another group of students to complete. I use this for a lot of things, but I have found lately that Inlose a lot of work because it doesn’t auto save, so you hit one wrong key or something glitches and it’s all gone, learned my lesson not to do important documents on here. Also when you go to save it you have to save as a different file name, so every minute you back up so you don’t lose anything, by the end of the day you have 10 copies, then you have to go delete the other 9. Otherwise I would give it a 5 for sure. 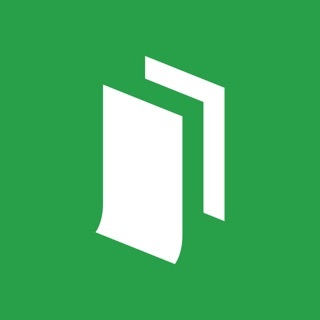 This app used to open attached web links and now will not. I could create an activity on a Mac or PC and attach web links to objects. I could open that activity on the iOS app and still have the links work, but no more! 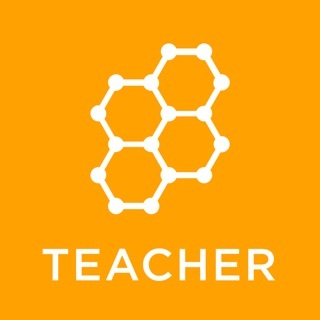 I need this functionality to recommend this app to school staff.